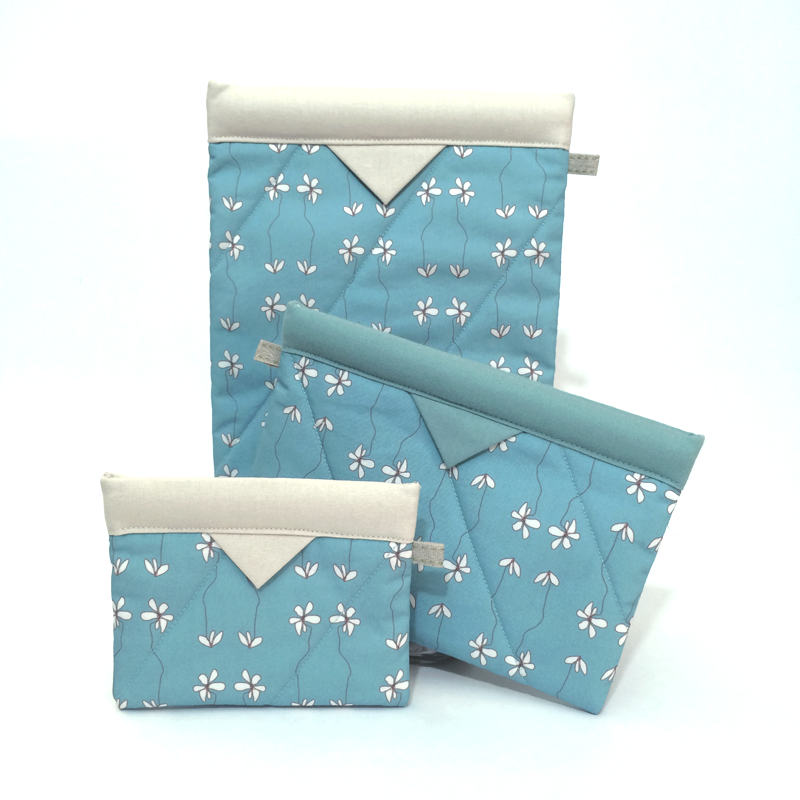 Device Covers and Carry Bags for Just About Anything! 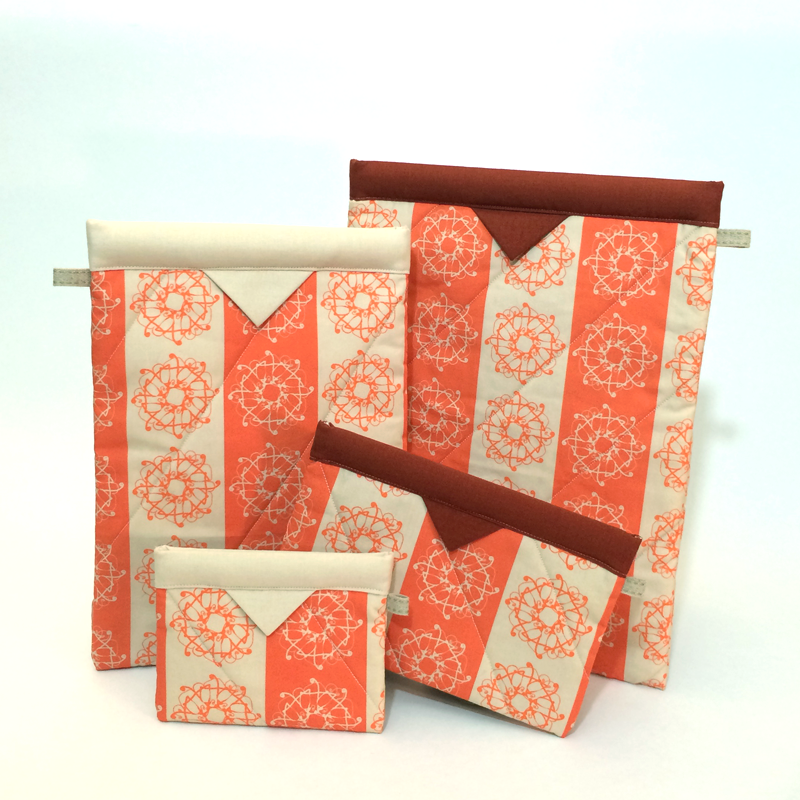 These sturdy pouches are great for keeping all your things together and protected. Use the easy pull tabs and "voila," it opens and snaps shut when released. And the closure mechanism is magnet-free for safe storage of your electronic devices. 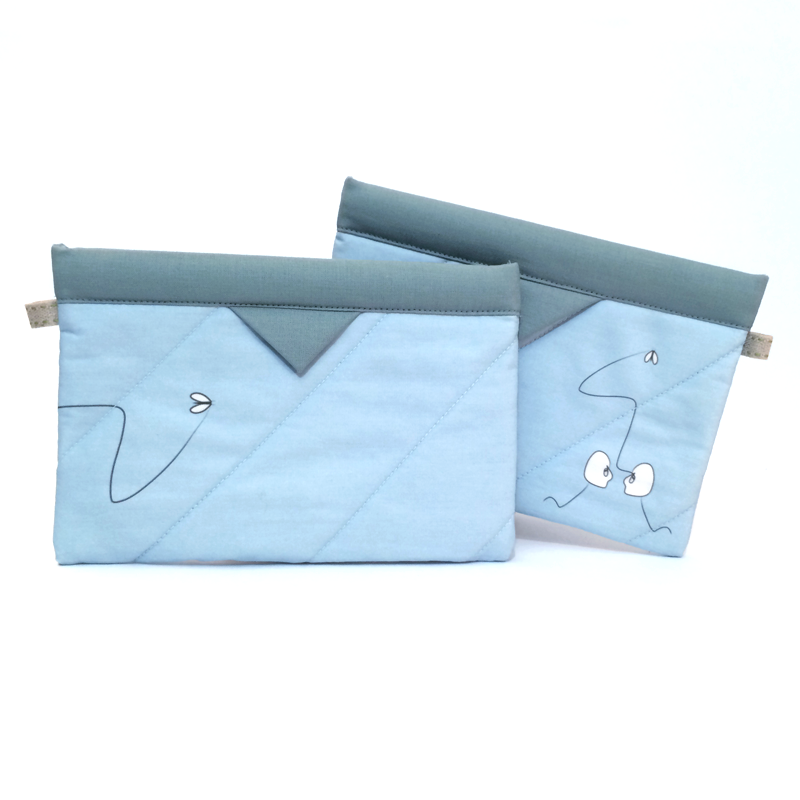 All Snappy Bags are hand-sewn and feature original drawings and designs. 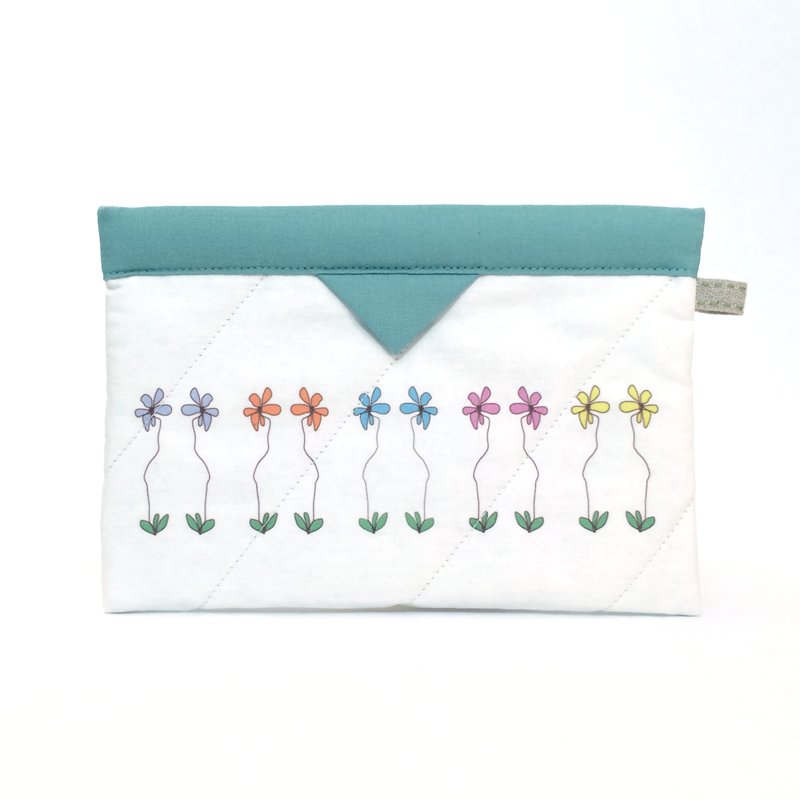 Each case is made from custom-printed, eco-friendly premium cotton poplin, with a professional attention to detail and finish – like color-coordinated stitching, machine quilting to provide extra padding and support, and triple-stitched stress points to withstand everyday use. Spot cleaning recommended, but Snappy Bags can be machine washed and dried. 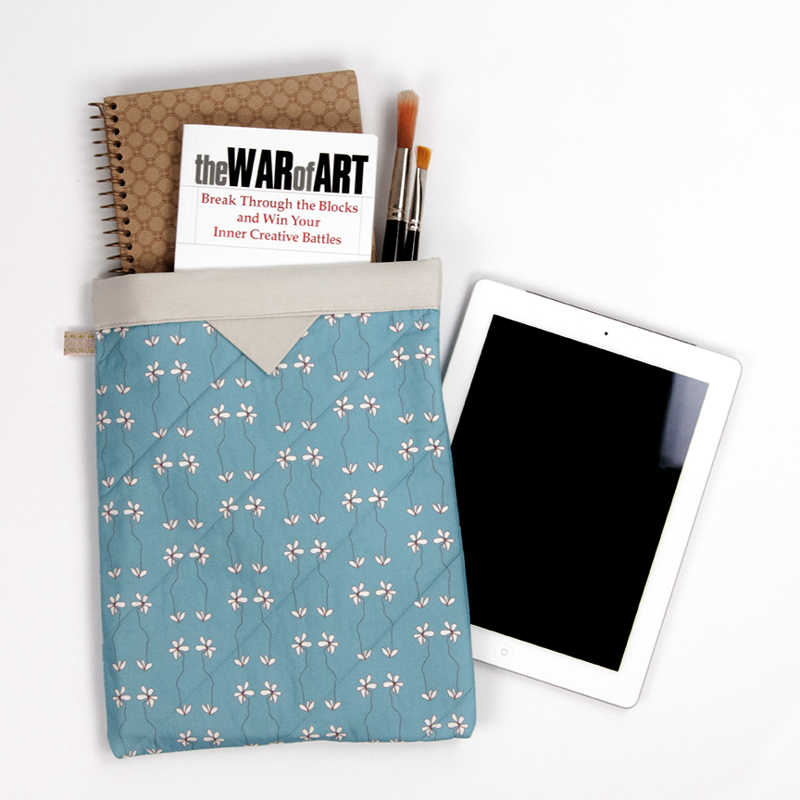 The Medium and Large Tablet sizes are colorful, protective carry cases perfectly sized for regular and mini iPads and PC Tablets (and Kindles, Nook, etc). Or use them to hold books, school supplies and art/craft materials (paintbrushes, rulers, knitting needles, etc). Jazz up your smart phones and protect them with the Phone Snappy. 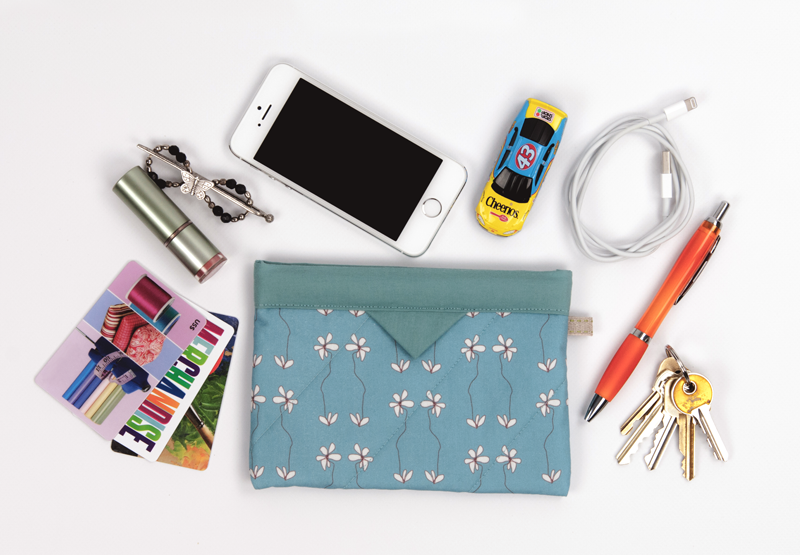 Keep the Snappy Bag in your purse and easily reach in to grab your phone without the hassle of zippers or other closures. The "snap top" keeps your phone enclosed but allows easy in/out access. Also carry your glasses, pens, notepads, etc. Or use it along with the Pocket Snappy to carry cosmetics, jewelry, and all those pesky loose items in your bag or purse (keys, pens, candy, coupons, receipts). Great for carrying cords and other items at the gym or when traveling. Also ideal for giving gift cards...you get to give two gifts in one! And good for kids and teens too. What a fun, safe and expressive way to store toys, crayons, snacks, art supplies, notes and bus passes. Any size, large or small, makes a fun gift...on its own or filled with goodies. ≈≈ Newer Snappy Bags feature a side loop (and key ring) that can be used to attach keys, wrist straps or be connected inside a backpack/bag. The Large and Medium side loops will hold a pen or stylus.